Uganda High Commission in Pretoria. Uganda High Commission in Pretoria, your gate-way to the best tourism sites and investment destinations in Africa. 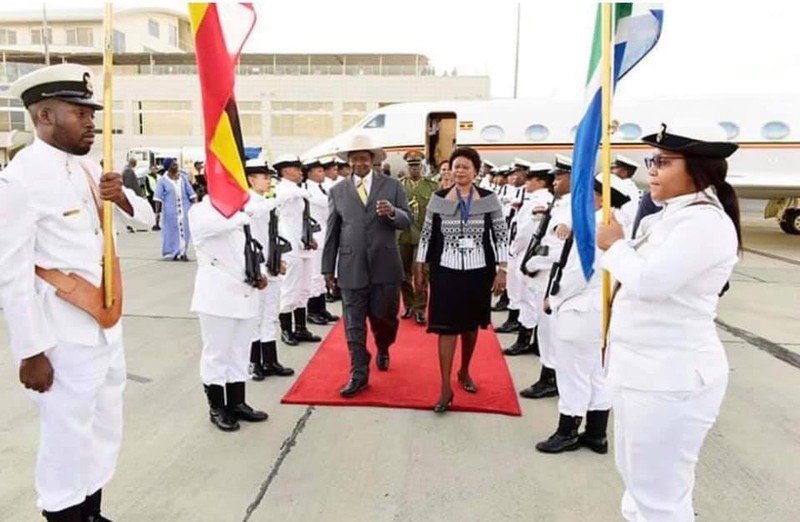 H.E Gen. Yoweri K.Museveni, has this evening arrived in Pretoria, South Africa to attend the Southern Africa Development Cooperation(SADC) solidarity Conference on the Saharwi Arab Democratic Republic scheduled to take place tomorrow the 26th March, 2019. 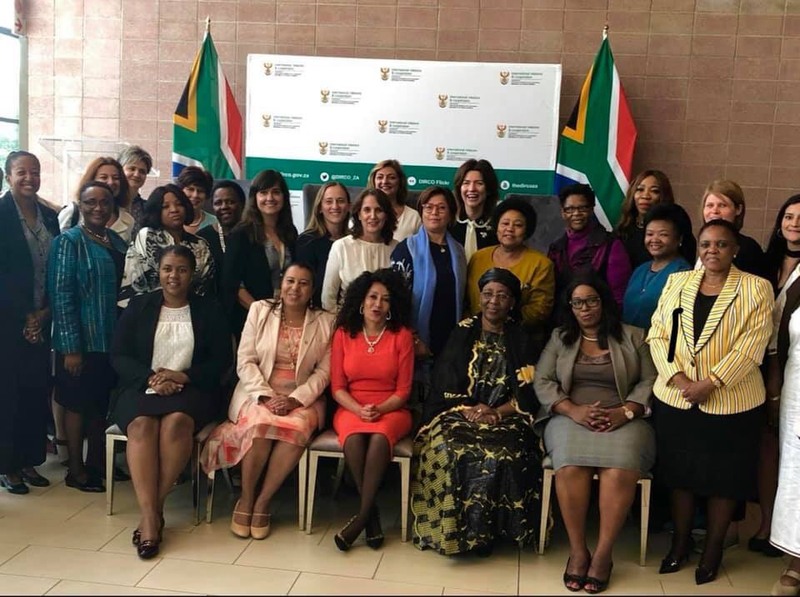 On the 8th March 2019, the International Women’s Day Celebrations were held at the Pan African Parliament in Midrand - South Africa. 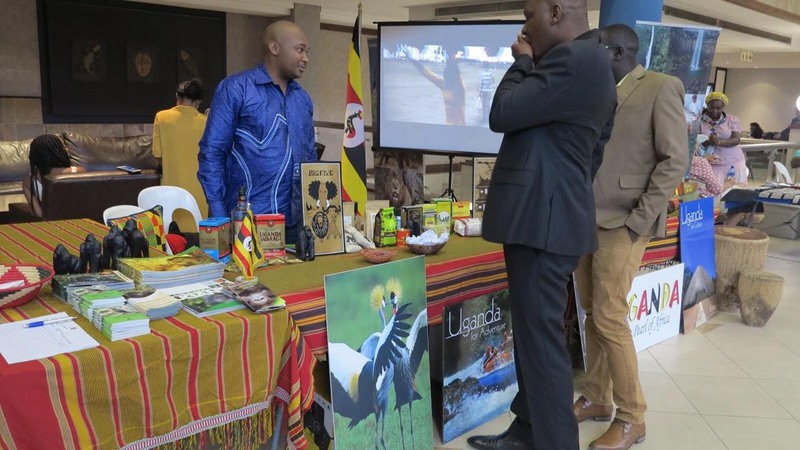 During the occasion, the Uganda High Commission exhibited Uganda’s Products, Tourism, Cuisine and Culture. 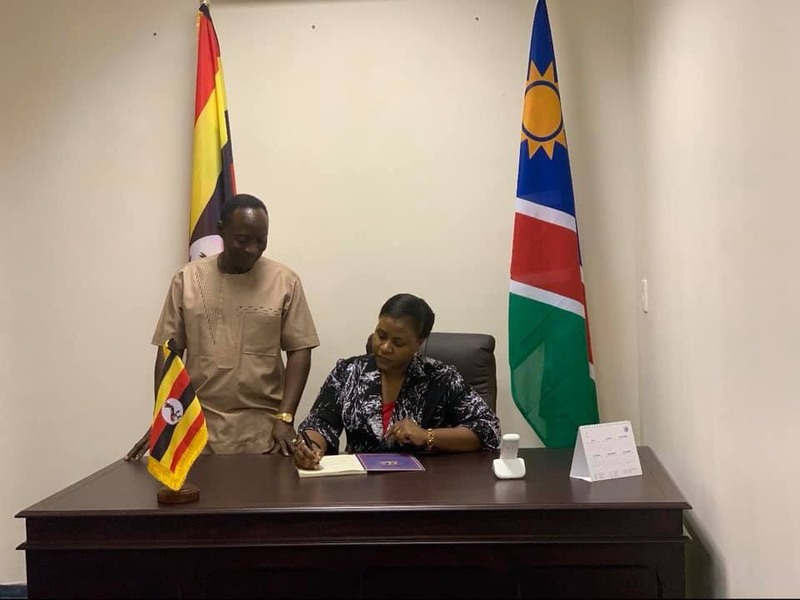 On 21 February 2019, in Klein Windhoek, The High Commissioner of the Republic of Uganda to the Republic of South Africa, H.E Barbara Nekesa, paid a courtesy call at the Consulate of the Republic of Uganda in Namibia. 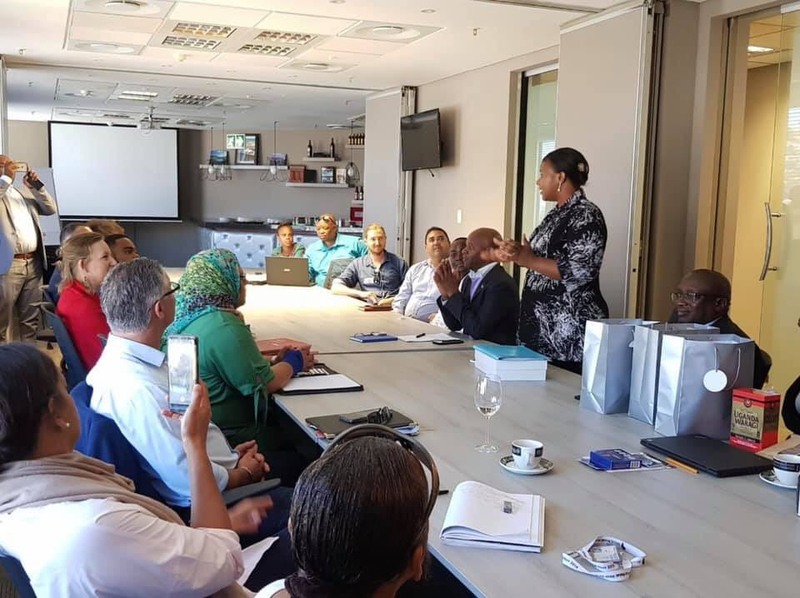 On 19th February 2019, the Minister of International Relations and Cooperation; Minister Lindiwe Sisulu met members of the Diplomatic Corps at a breakfast meeting. 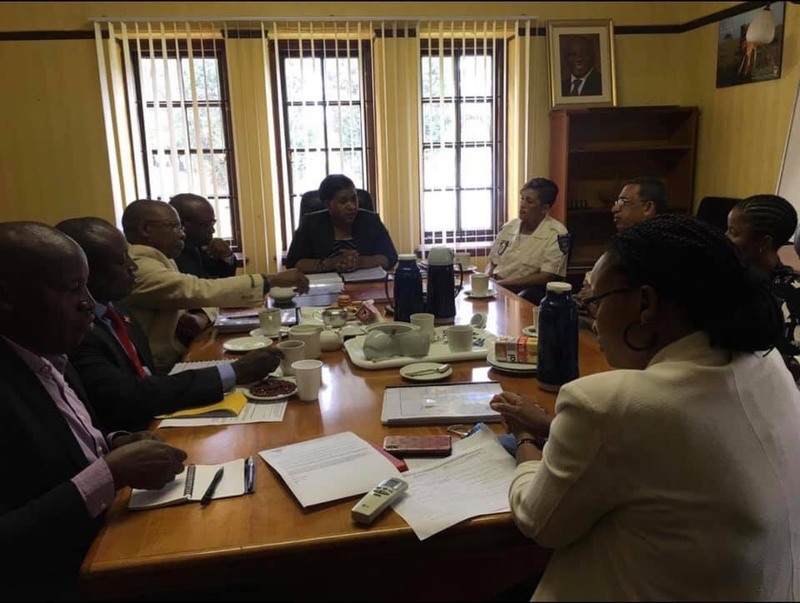 On 15th February 2019, at the Chancery, the High Commissioner together with some Mission staff met Officials of ITHLOKOMELENG BATHO REHABILITATION CENTRE- IBRC. On 8th February, in Capetown, H.E. Amb. 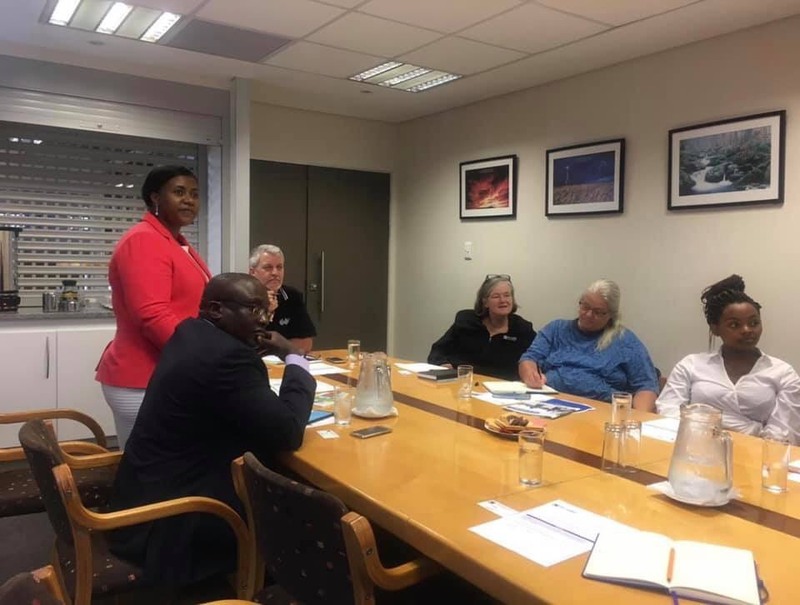 Barbara O.Nekesa ,together with Officials from the Uganda High Commission, met with Mrs. M.J. Thomas-Johnson, of Cape Chamber of Commerce and Industry, Mr. B. Wade, Chief Entrepreneur Officer of Entrepreneur & Management Solutions, Mr. J. Porteous of Ivory Wealth and Mrs. S. McDonald of Shonaquip. Later in the day, 7th February, 2019, The High Commissioner, Amb. Barbara Nekesa presented a paper " Exploring New Business Opportunities in Uganda " to selected companies who collaborate with WESGRO group. On 7th February, in Capetown, H.E. Amb. 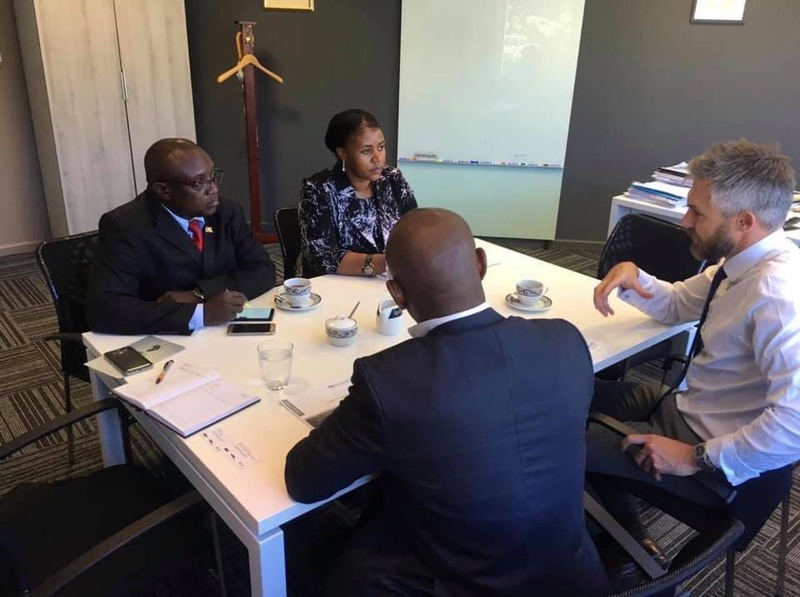 Barbara O.Nekesa together with Officials from the Uganda High Commission met with Mr. T. Harris - Chief Executive Officer of WESGRO group and Mr. M.Gamwo, the group's Head of Africa - International Trade and Development. For additional information on tourism, visit the official website of Uganda Tourism Board. NEW: Apply on line for all categories of Visas here. For additional information on investment, visit the official website of Uganda Investment Authority. I wish to warmly welcome you to the website of Uganda High Commission in Pretoria, City of Tshwane in Gauteng Province, South Africa. The role of the Uganda High Commission in Pretoria is to protect the interests of Uganda and Ugandan nationals, within the limits permitted by international law; negotiating with the Governments of South Africa, Zimbabwe, Botswana, Namibia and the Royal Kingdoms of Lesotho and Swaziland, as directed by the Government of Uganda; ascertaining by lawful means conditions and developments in these sovereign countries, and reporting thereon to the Government of Uganda; promoting friendly relations between Uganda and these countries, and developing economic, cultural and scientific relations between Uganda, on one hand, these countries, on the other. One of the core responsibilities of the Uganda High Commission in Pretoria is to deliver the best possible counsel to Ugandan citizens, who find themselves in an emergency situation in South Africa, Zimbabwe, Botswana, Namibia and the Royal Kingdoms of Lesotho and Swaziland, or are in need of the High Commission’s assistance for other reasons. 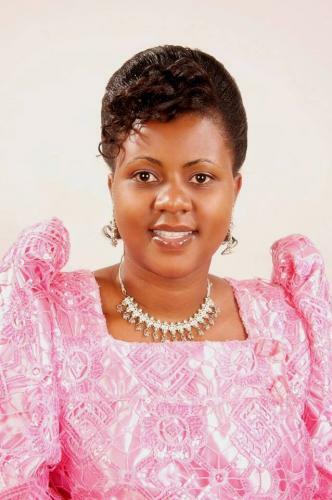 Ugandan citizens are encouraged to invest in Uganda. There are two Honorary Consulates of Uganda in Southern Africa, namely in the Republic of Botswana and in the Royal Kingdom of Swaziland. 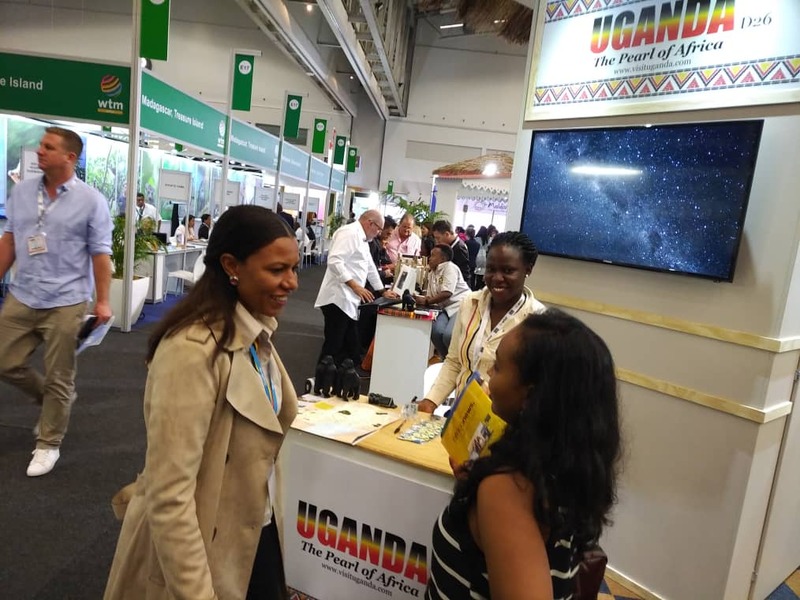 Uganda High Commission in Pretoria is staffed by a team of five competent Foreign Service Officers, supported by a team of locally recruited staff. We are a team because we respect each other, while serving the Republic of Uganda. Once again, I wish to thank you so much for visiting our website.